BridgeTower Media offers a variety of ways to brand your business to our audience, ranging from display advertising to targeted promotions. We can even help you craft your brand image and messaging with custom video. 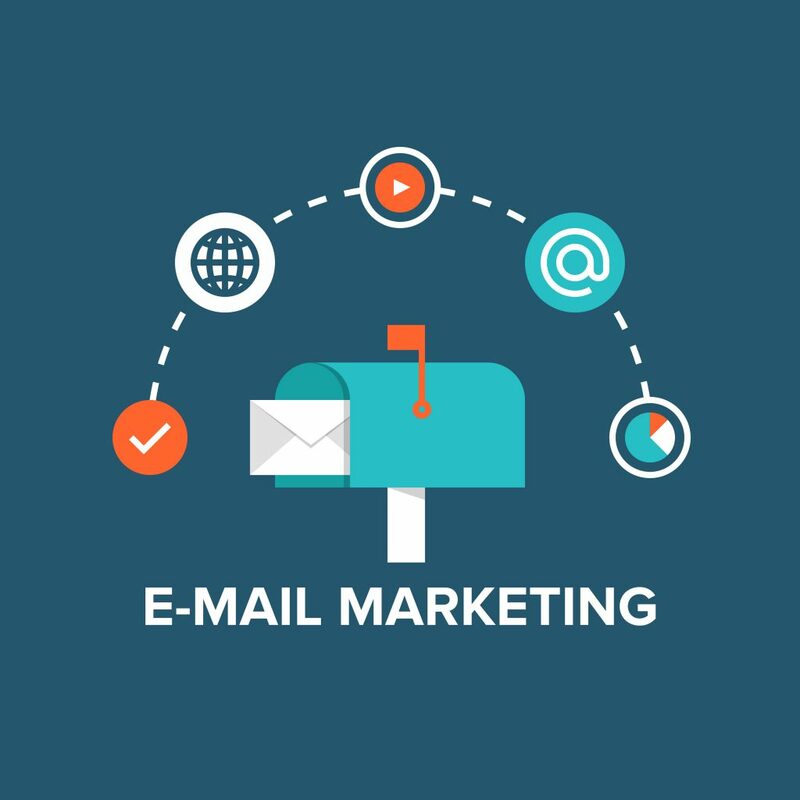 Build your email marketing campaigns and expand your customer base! Using your most current data ensures your campaigns reach active and high-quality leads. Email marketing will help to micro-target your audience and provide you with real-time email metrics. Animated company logos can help establish your brand presence at an event, trade show and/or conference. It’s an effective tool to leverage a sponsorship opportunity if a screen or digital signage is available. 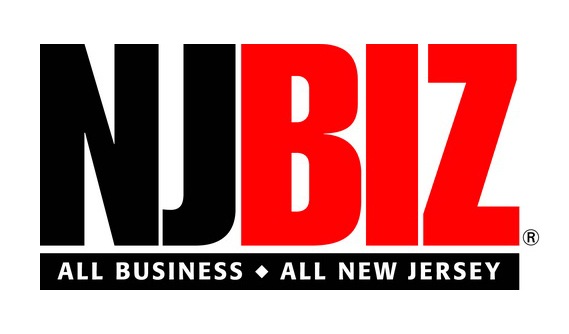 Feature your business with a display ad on our websites, in email newsletters, and in our digital and print publications. Full color and premium placement options are available. BRIDGETOWER VIDEO STUDIOS can help you connect with prospective clients before your first phone call, email or office visit even takes place. There is no better medium than video to convey knowledge and exhibit authority in your areas of expertise, and no easier way to reach your market with such great results. Marketers who use video grow revenue 49% faster than non-video users. BridgeTower Custom Media offers a portfolio of publishing solutions to fit your needs. 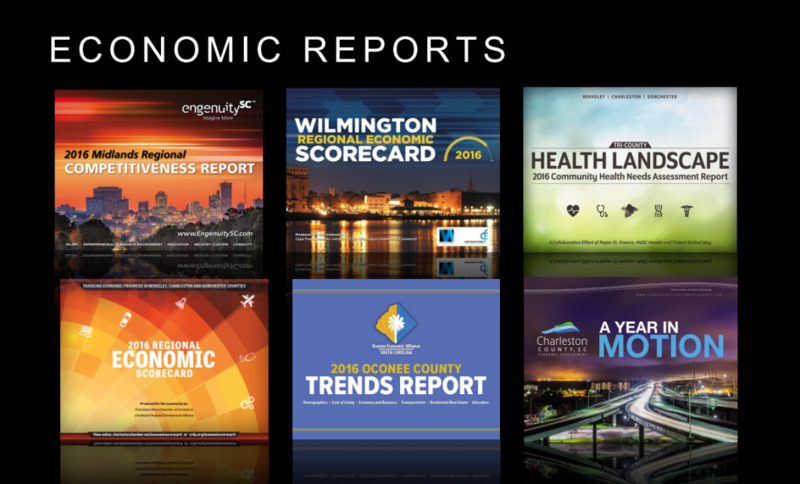 From in-depth regional economic publications with comprehensive economic development research to custom magazines, chamber directories and visitor guides, BridgeTower Custom Media’s experienced journalists and designers work with you to tell your story your way.